We have exciting news! 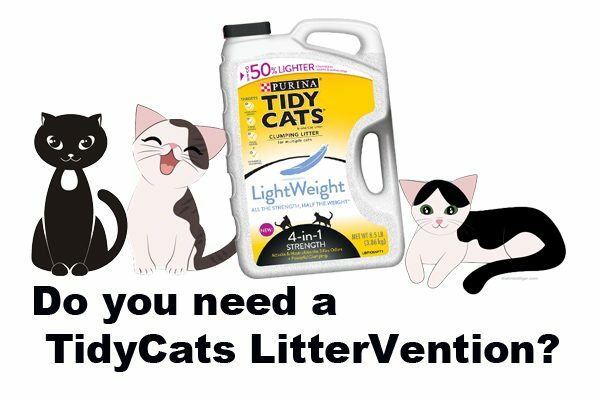 One member of The Tiniest Tiger community will receive a Mini-LitterVention Makeover from Tidy Cats. We think you and your cats will be as happy as we are with our new litter area.